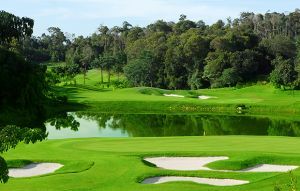 Before you reach the seaside holes though, you must first head inland through a dense, naturally undulating jungle environment as you tackle of series of beautifully designed holes. 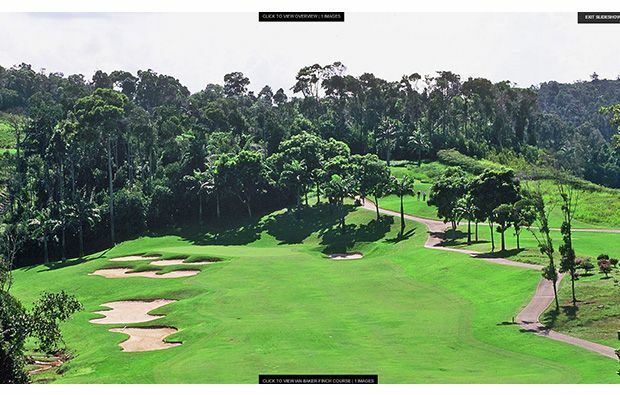 Whilst it plays easier than the Ian Baker-Finch course, there’s plenty to challenge and frustrate you, not least Nicklaus’ trademark bunkering and the three small lakes that feature on the tough par-4 opener as well as at the 5th and 6th. When you take into account the often dramatic elevation changes, which make judging distances tricky and lead to the occasional blind approach, it makes for a demanding opening nine. Although you head back inland on the par-4 13th, that doesn’t mean the end of the water hazards, as the green is unusually split up the middle by one of the numerous streams that run through the course. Further, a forced carry on the par-3 15th is immediately followed by a par-5 and a par-4 that wrap around a large lake waiting to punish anything left. You may be tempted to cut the odd corner here, but it’s more sensible to play it safe. 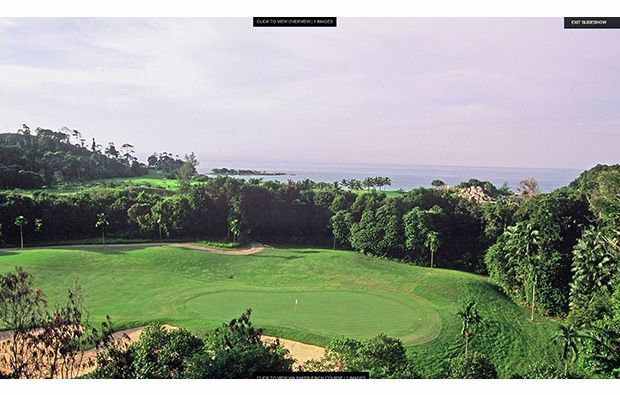 The round end’s in majestic style, with a par-4 which could almost be regarded as the whole course in microcosm – a typically immaculate rolling fairway dotted with excellent bunkering, water in play and memorable views of the sea. 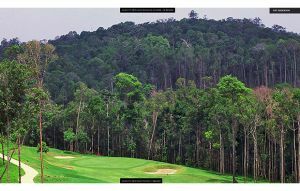 While easier than the other course at Bintan Lagoon Resort Golf, this is nonetheless a pretty challenging setup, but high handicappers shouldn’t be put off from the chance to experience one of the most scenic and highly regarded courses in the region, and a clubhouse ranked amongst the very best in Asia. 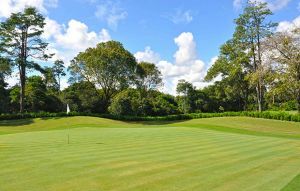 A must-play on any Bintan golf holiday. 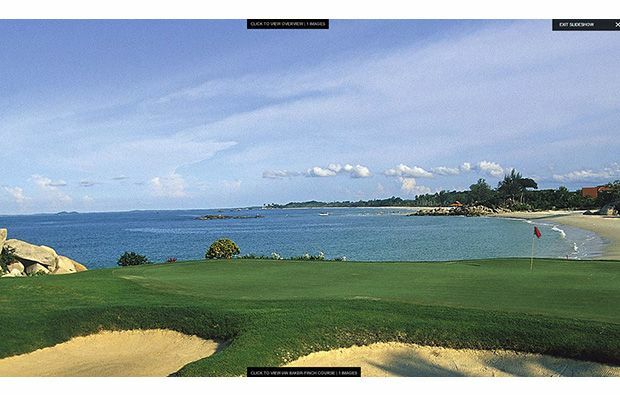 If you like what you have read about this course and would like to book a tee time at Bintan Lagoon Resort – Jack Nicklaus Course then it could not be easier using our simple booking engine. 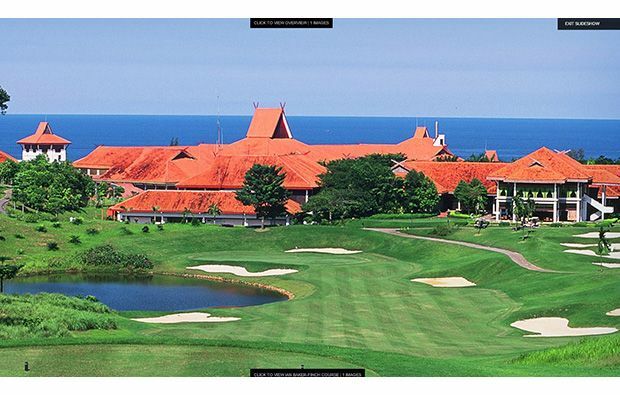 Bintan Lagoon Resort Jack Nicklaus Course has different Services to offer. Choose a date and number or players to see the rates.